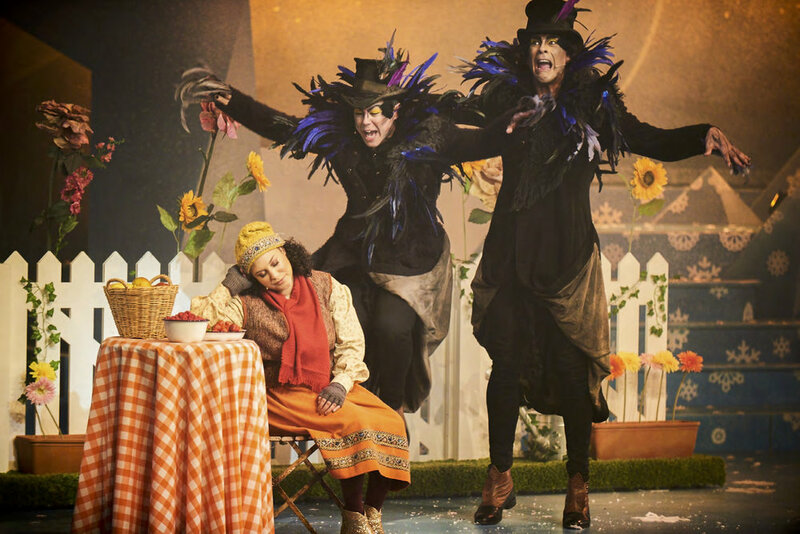 CBeebies The Snow Queen is a stage musical adaptation of the most beloved winter fairy tale. Your favourite CBeebies stars bring Hans Christian Andersen’s iconic story to life in a show full of adventure, comedy and music. It follows the perilous quest of ordinary village girl Gerda, as she heroically journeys to the frozen North to rescue her best friend Kai from the clutches of the Snow Queen.